Wells Plastics is the largest independent specialist additive masterbatch manufacturer within the UK. With an experienced team of technical, sales and production staff, extensive manufacturing facilities based in the heart of the United Kingdom, Wells Plastics offers a wide range of products and services to the plastics processing industry both within the UK and internationally. By celebrating 34 years of research, development and manufacture of additive masterbatches and compounds in Stone, Staffordshire, Wells Plastics has created an enviable degree of expertise in a wide range of chemistries and processes, providing additive masterbatches, compounds, bespoke formulations and contract work for some of the most demanding technical applications and global customers. 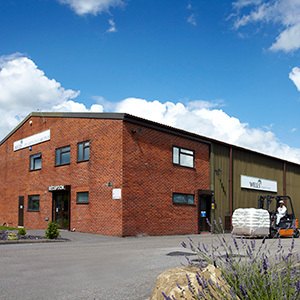 In May 2018 Wells Plastics successfully completed an ambitious expansion of its operations in Stone, Staffs, including the installation of two new state of the art twin screw compounding lines creating extra capacity, functionality and new job opportunities. This significant expansion is in response to the continued growth and demand for Wells Plastics products and services both locally and internationally. Wells Plastics is proud to supply the global polymer processing marketplace with high quality products, services and technical support. Wells Plastics keeps at the forefront of global plastics industry requirements through active membership of a number of internationally recognised industry and standard bodies such as ASTM, BSi, OBPF, BPF, as well as providing expert advice to support and guide customers, NGOs and national bodies in the correct selection and use of plastic products. 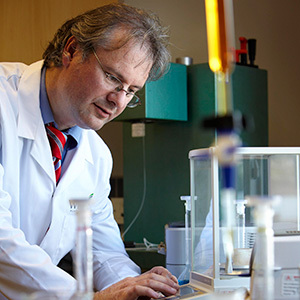 Our Technical Team is headed up by Dr Gary Ogden and Wells Plastics has been involved as a prominent partner for many years in an extensive and varied range of collaborative research work through both European and National funding bodies. In addition to this is a raft of highly successful intercompany and academic research work has been completed which has benefited customers by providing highly bespoke and specialised polymer solutions. 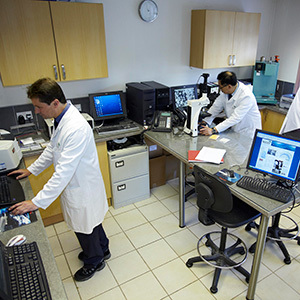 These important links forged between academia and industry is the key to providing the very best solutions available on the market to our customer base.